The only game processor in Scotland with Scottish Quality Wild Venison approval and SALSA accreditation. 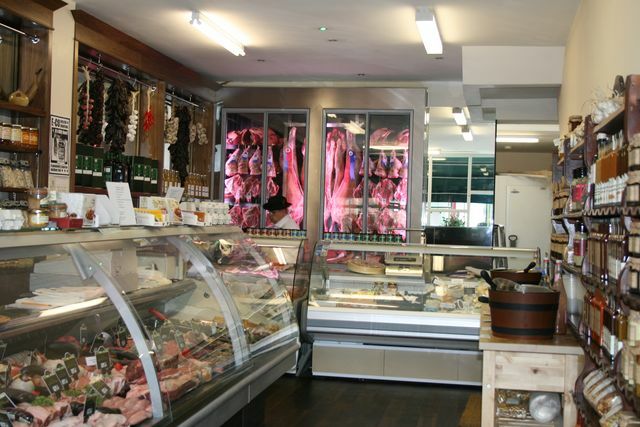 Campbells is a Scottish family run butcher with over 100 years of experience. It is renowned for supplying a wide range of fresh meat, game (including Scottish Venison), fish and delicatessen products daily to Scotland’s top hotels and Michelin-starred restaurants. 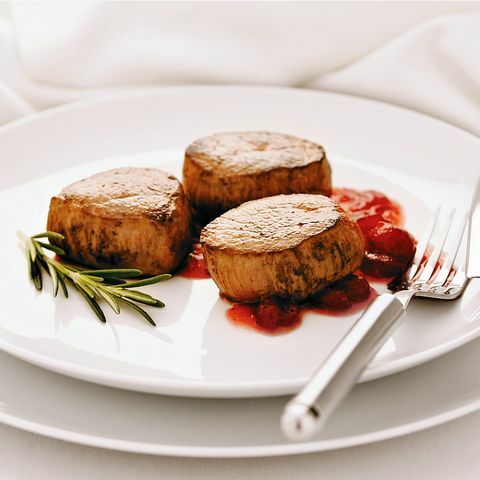 It offers the same quality to household customers through its website www.campbellsmeat.com, including steak, smoked fish, pork ribs and chicken breasts, so you can enjoy Michelin-star quality food at home. 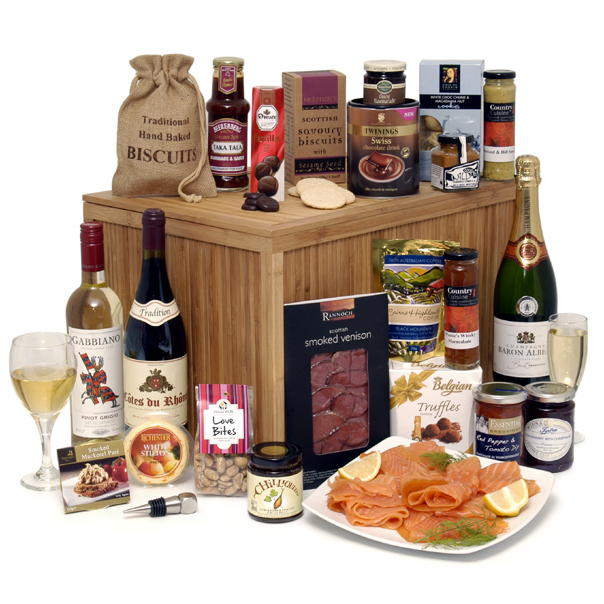 Clearwater Hampers, the 30 year old established food and wine gift company, has included the Rannoch smoked venison in hampers from 1985. Ian Longworth of Clearwater, which sells private and corporate gifts throughout the year, around the world, says "The delicious Rannoch Smoked Venison is a perfect gourmet item to include in our range and has proved to be a regularly selected item in our 'Create your own Hamper' feature on www.hamper.com". Winners of the UK Butchers Shop of the Year 2011/12 and currently the only Q-Guild Butcher in Aberdeenshire, we stock both Red and Roe Deer. Sourced from Game Keepers, Estates and Farms throughout Scotland, we then expertly butcher each piece ready to buy either instore or via our mail order website. Grants of Speyside are suppliers of top quality meats to hotels and restaurants throughout the UK. Whilst the company are most widely known as creators of traditional Scottish haggis and black pudding since 1824, meat has always been a core part of the business. Mail order customers can buy a full range of pork, beef, lamb, poultry and venison on the company website and the factory shop in Grantown-on-Spey. All venison is sourced from within the Cairngorms National Park and is of the highest quality available. Great Glen Charcuterie is based in the rugged Highlands of Scotland. 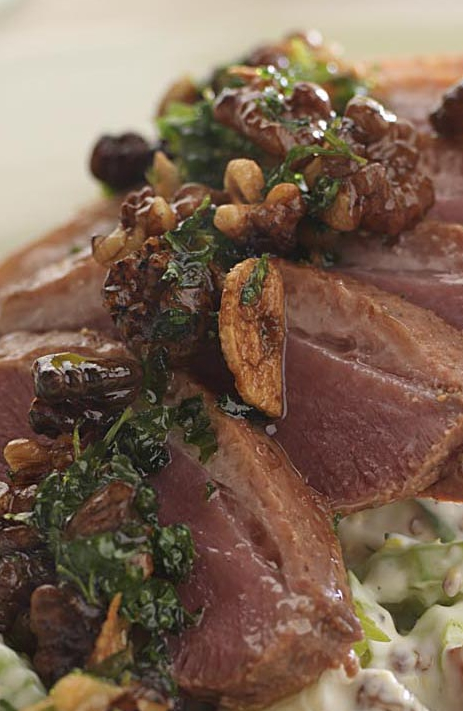 They use sustainably sourced local wild venison from the surrounding area. The deer roam freely in the Scottish hills and feed on heather, wild plants and grass making venison a delicious healthy meat. It is low in fat, high in iron and a very sustainable meat source. The Great Glen Charcuterie range consists of venison salamis, venison chorizos, venison pepperonis, venison bresaola and smoked venison. 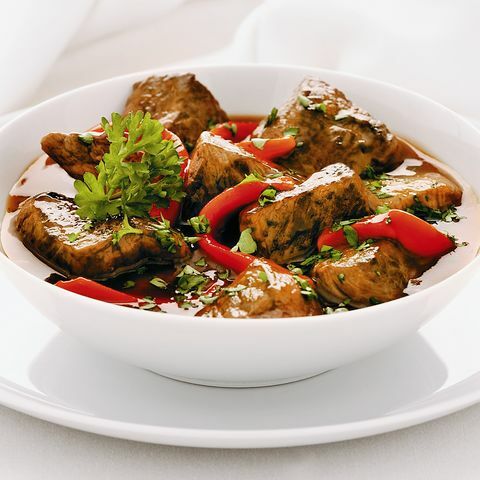 Most of the products are made with pure wild venison making them a great alternative for customers who don’t eat pork. 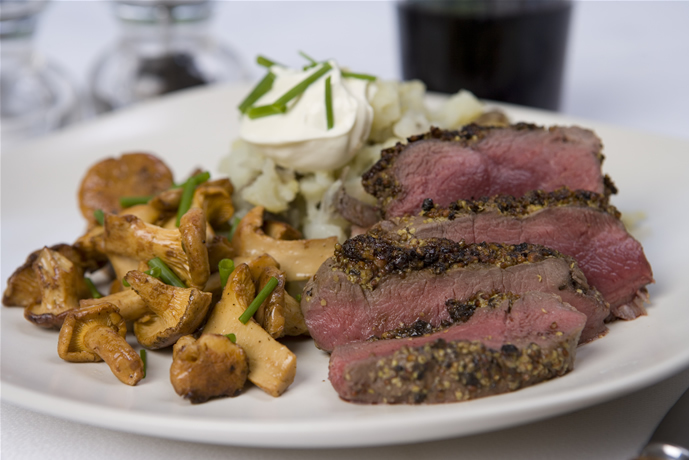 Multi Award winning Highland Game provides the finest, pure and natural quality venison from Hill to Plate. 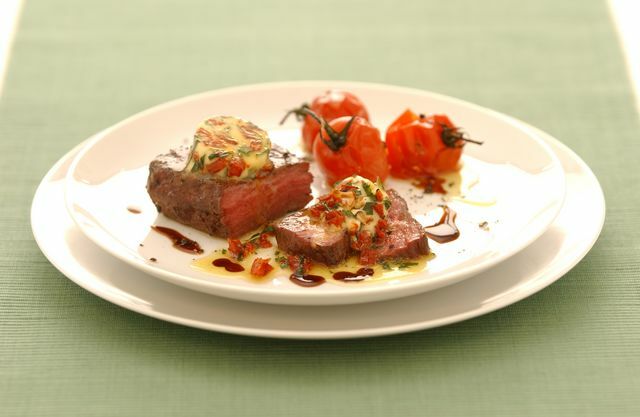 Try our venison today and let our cook book namely “Venison” inspire you with a fresh approach to cooking wild venison. Inside, you will find simple, modern, healthy recipes for everyday family meals to richer dinner party dishes, and easy fail-safe instructions for cooking our cuts. 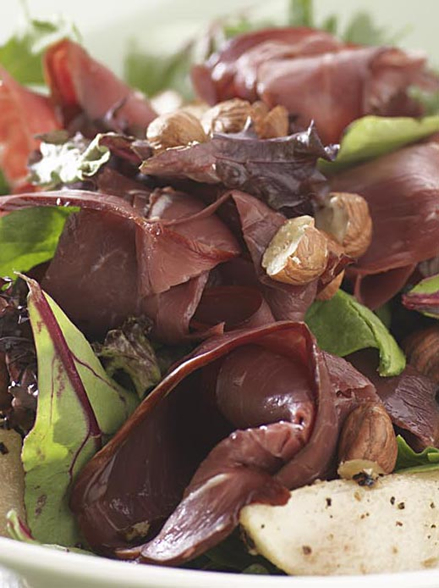 Our Venison ticks all the boxes - being virtually fat-free, nutritious, naturally organic, additive free, easy to cook, full of flavour and wonderfully tender. That all adds up to a really value-packed prime product originating from a truly sustainable environment - The Scottish Highlands. Scottish Wild Venison next day delivery across the UK. We ensure that our wild venison is the very best quality. Starting with the stalk, we take great care to ensure that the deer is taken out with one single shot. This way there is no adrenalin flowing through the body and therefore the meat stays tender. The carcass is immediately removed from the hill and loaded on to a chiller trailer where it is hung to bring back to our larder. 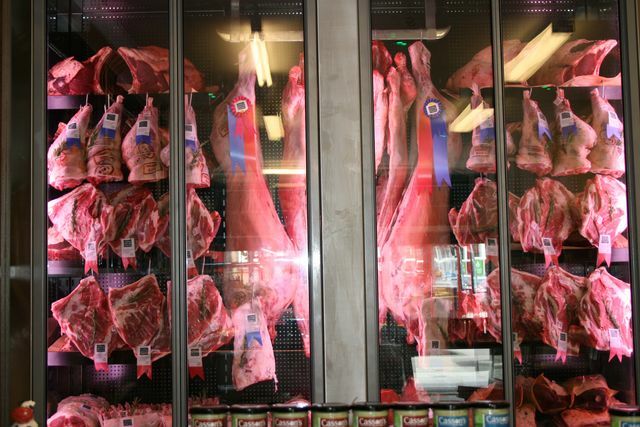 Here the carcass is hung in a chilled compartment for only 4 to 5 days so there is no strong gamey flavour. It is then butchered and vacuum packed ready for transporting to the customer in chilled and ice packed boxes. We are delighted to work with our customers to create the exact cut required and if this means hanging a whole carcass or a haunch for longer, then we have the facility to be able to do so. With a focus on sustainability and provenance, Hopetoun Farm Shop aims to support shoppers in making informed food choices and the importance of buying locally. The large butchery department includes a well stocked selection of fresh game which is all sustainably sourced from the surrounding woodland on the Hopetoun Estate. Fresh venison is sold almost all year round in a variety of cuts plus the butcher’s own recipe venison burgers and sausages. In 2015 Hopetoun venison was a finalist in the Scottish Food and Drink Excellence Awards and has also be awarded 2 stars from Great Taste Awards. The in-house butcher offers expert advice on preparing and cooking beef, game including venison, poultry and lamb sourced directly from the Hopetoun Estate. 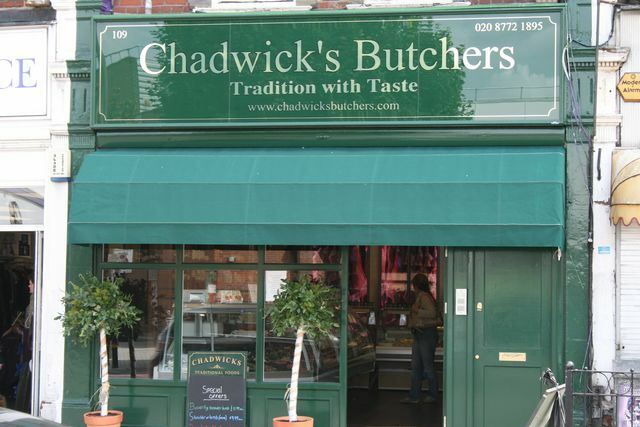 The oldest butchers on Smithfield Market, and one of the largest suppliers of wild game in London.Established in 1794, we offer fresh Scottish Venison and a huge range of speciality meats to order online for delivery across the UK. Bringing the best of Scottish produce direct to your door. From shellfish to venison, perfect for gift-giving all year round. 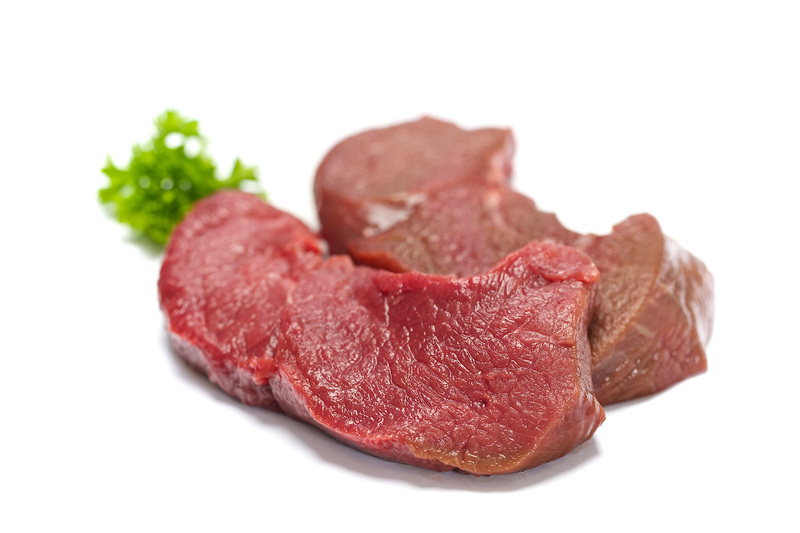 Consistent quality venison sold through farmers markets, via our website or direct from the farm. 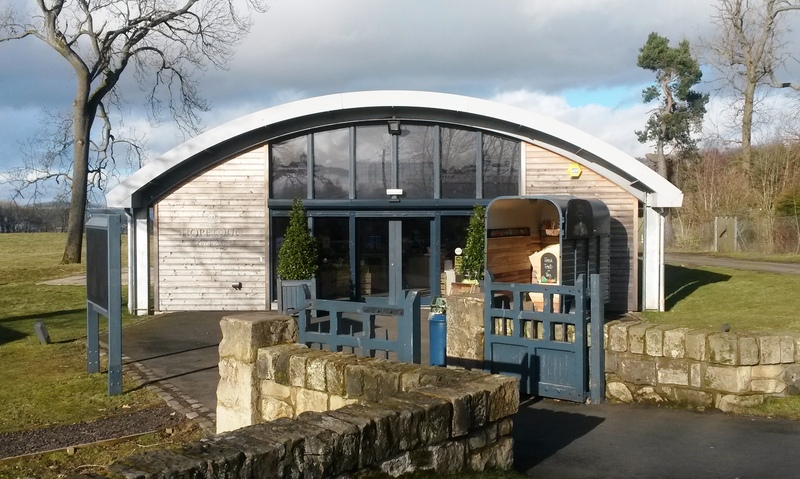 The venison is sourced from our herd of fallow deer and locally with in a 10 mile radius. We are particularly fussy with deer selection to ensure a high quality consistent product. Our venison is ethical, welfare friendly, stress free, low food miles, low carbon footprint, processed in their natural environment. 'We produce venison Jerky in four great flavours: Original, Cracked Black Pepper, Chilli and Smoky. It's made from best quality wild venison and sourced from estates around Sutherland. H M Sheridan is a traditional butcher shop in the village of Ballater within The Cairngorm National Park. All the venison sold in the shop is sourced from local estates. You can visit the shop and purchase venison or we can send it to you by mail order courier. Recipes can be included if required. Simple Simon’s Honeyed Venison pie won a place in the finals of last year’s Waitrose Made in Britain Awards and is one of four pies now being listed in the retailer’s Scottish branches. Here at Downfield Farm in Fife, we farm, process and supply top quality Stagison Venison. Downfield Farm is Scotland’s only field to fork venison farm, handling and processing plant. Here, we believe happy stags produce the tastiest meat, and we are proud of our high standards in humane and ethical meat production. 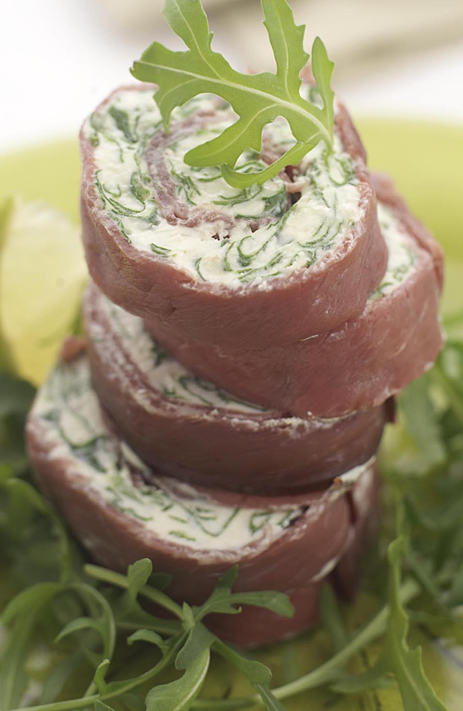 We offer a wide variety of fresh and frozen Scottish venison products, expertly prepared on site.